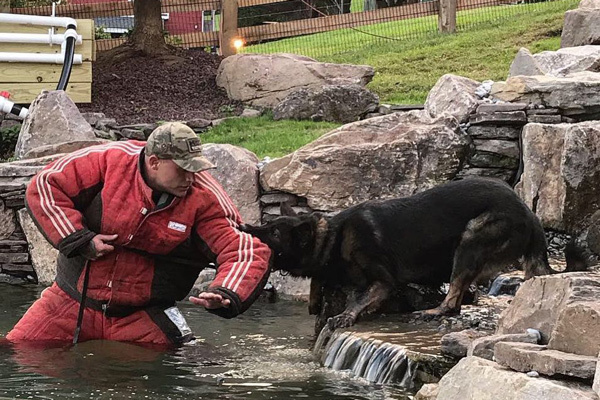 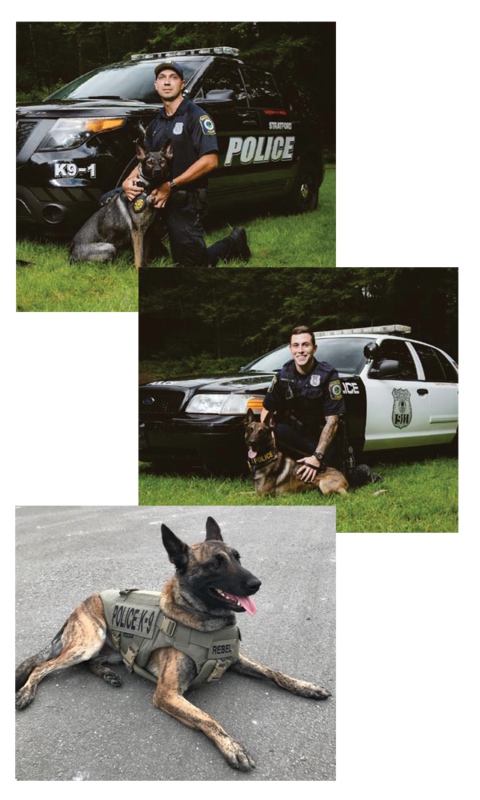 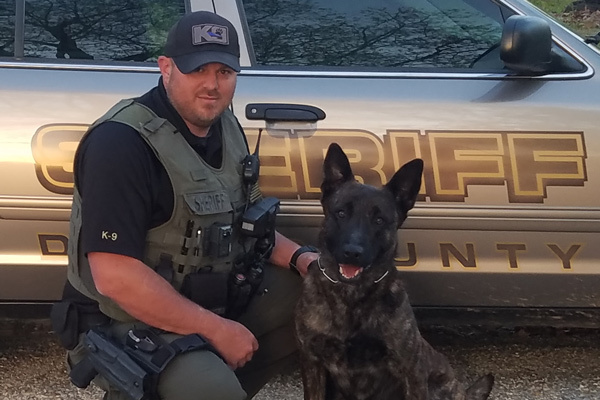 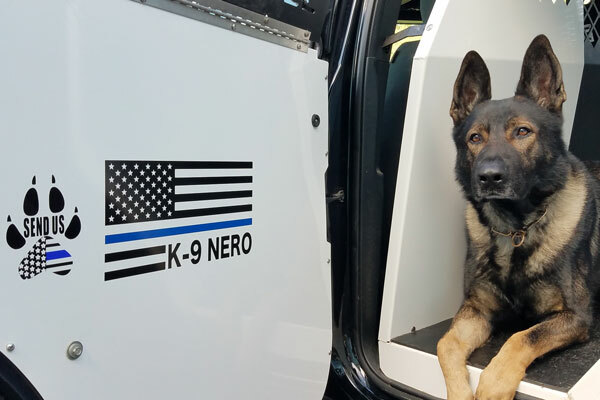 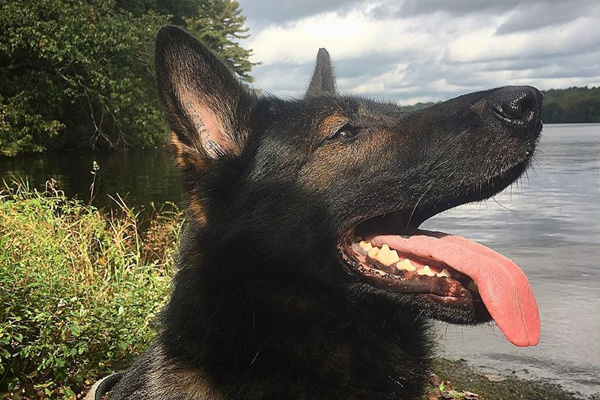 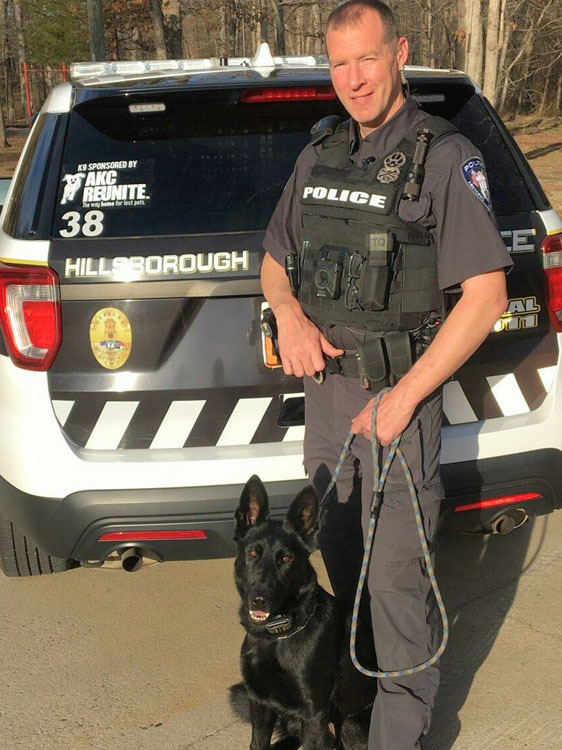 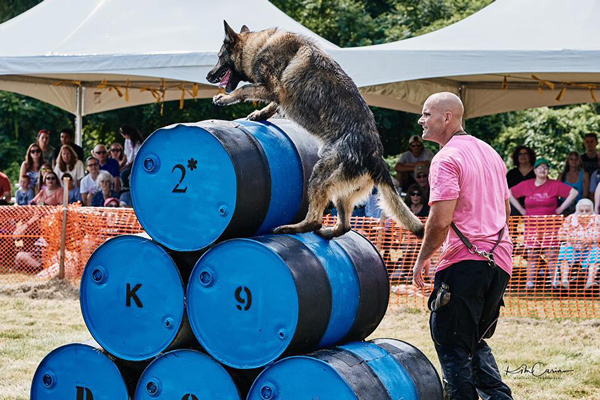 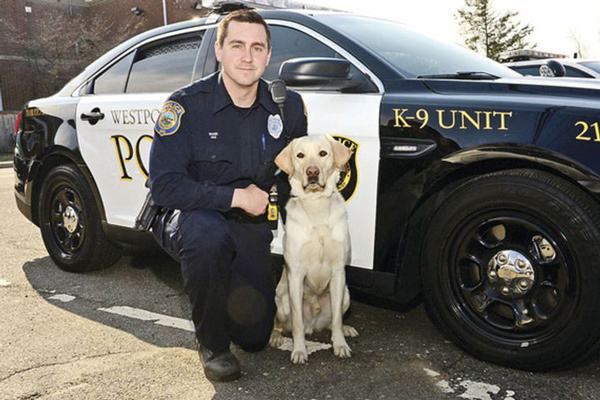 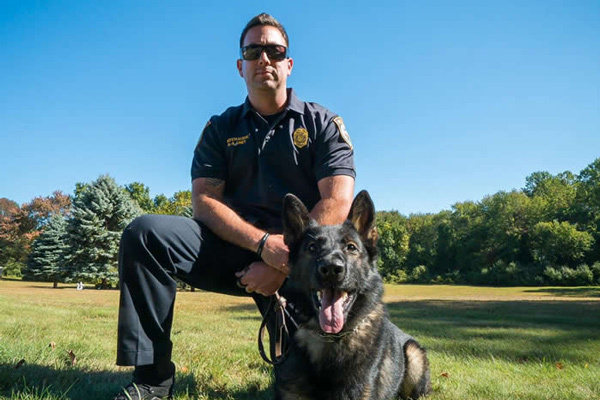 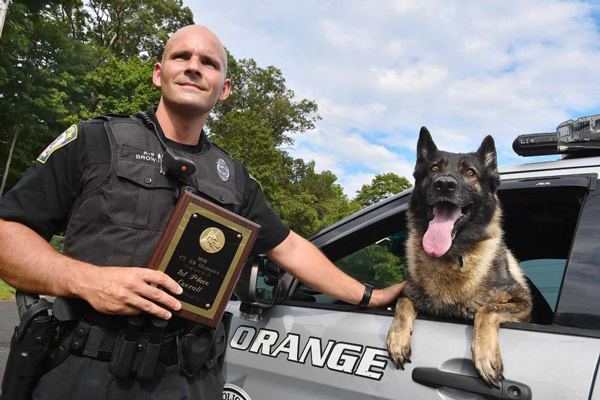 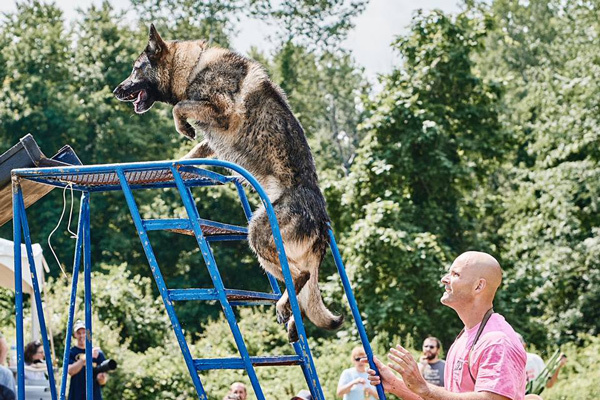 Through our Canine Support and Relief Fund, AKC Reunite works with AKC Clubs to donate K-9 police dogs to police departments around the United States. 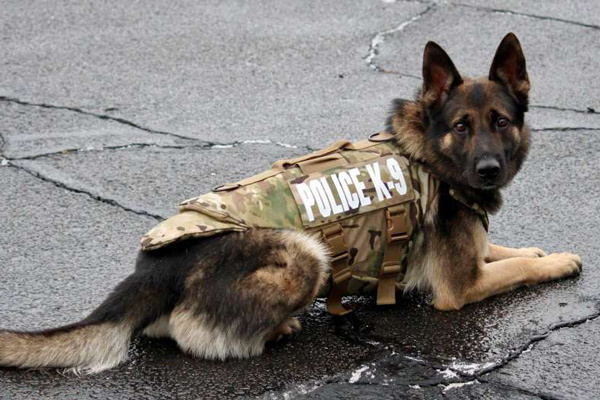 Many police department K-9 units are suffering budget cuts and they are unable to solicit money due to town and municipality codes. 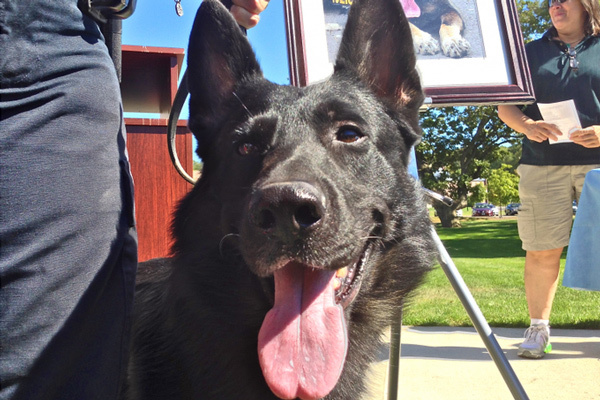 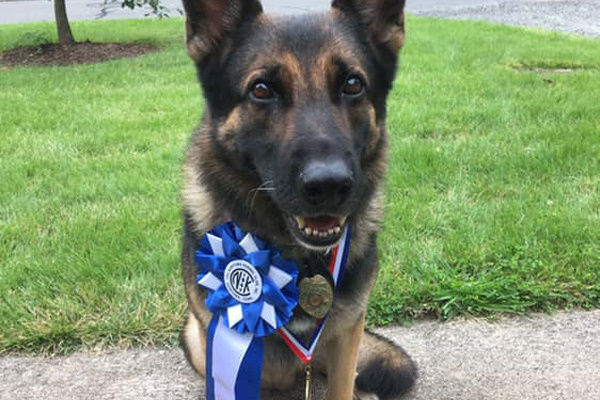 The donations from AKC Reunite and AKC Clubs allow the police department’s need for a new K-9 to become a reality. 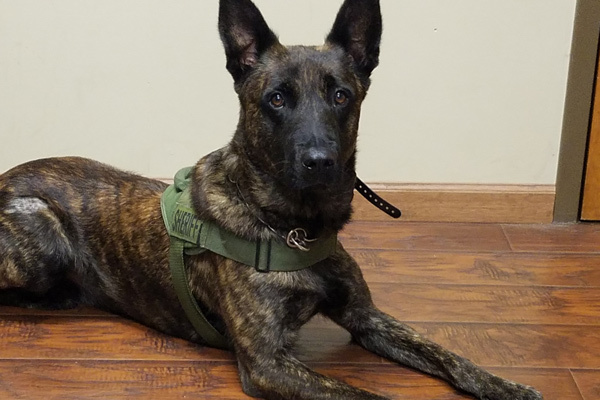 Trained in patrol (tracking, apprehension, building search, article recovery, handler protection) and narcotic detection including cocaine, crack cocaine, methamphetamine, marijuana and heroin. 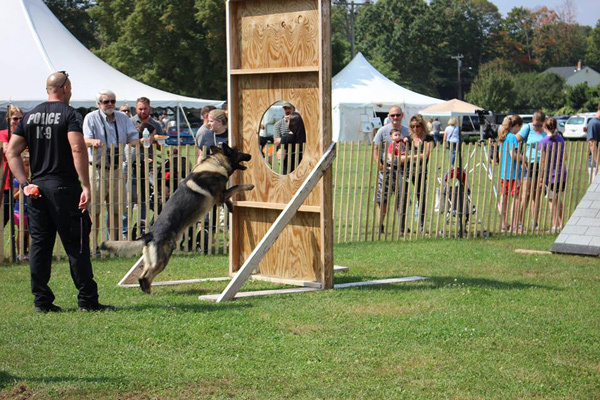 Trained in man-tracking, narcotics detection, article search, building search and suspect apprehension. 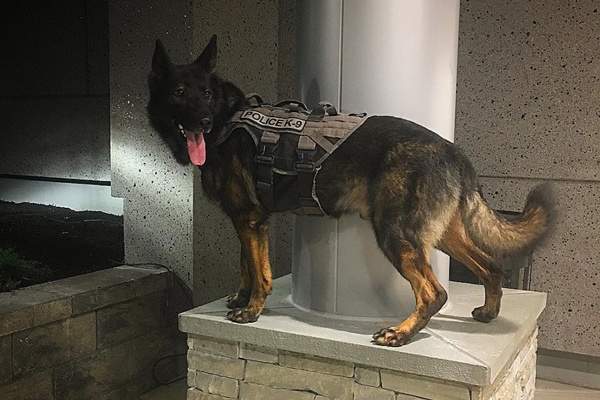 Trained as a patrol canine. 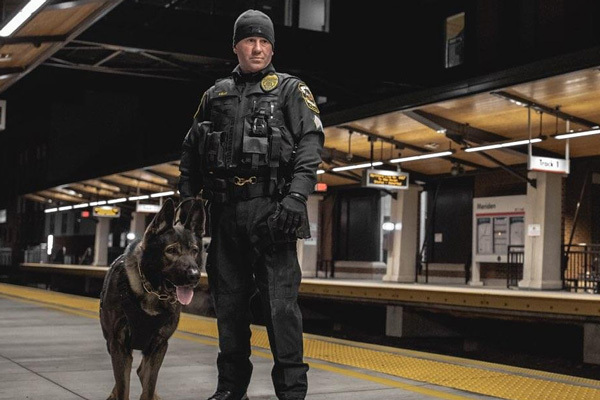 Trained to track and find people and to apprehend criminals. 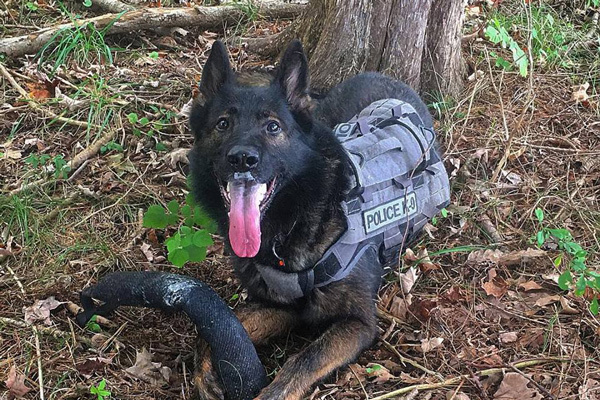 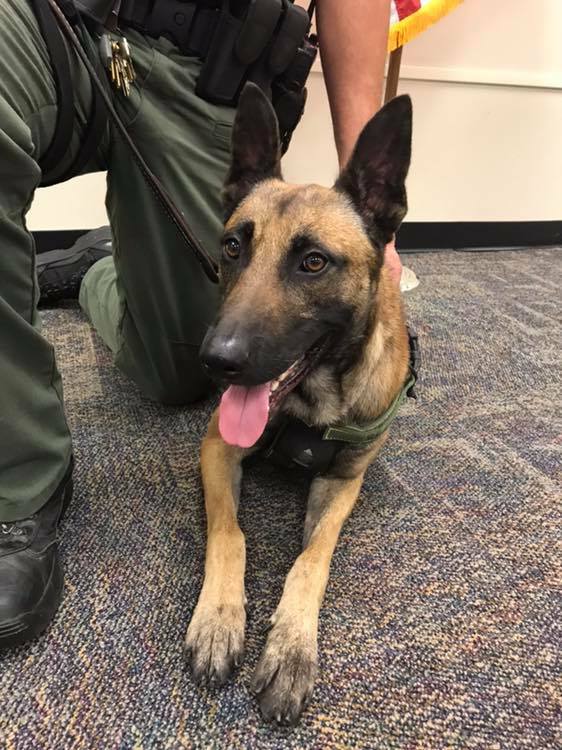 Trained as a multi-purpose police dog certified in narcotics detection, tracking, building searches, evidence retrieval, apprehension, and protection. 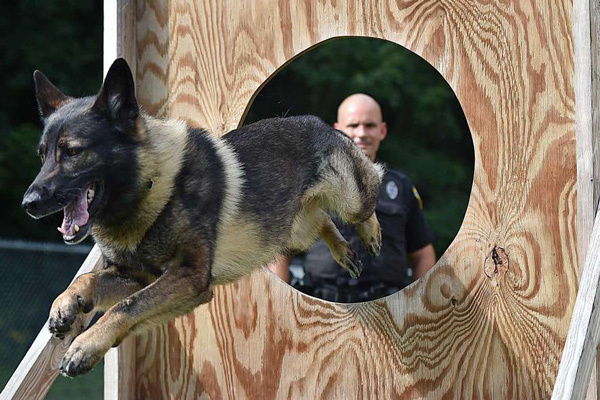 Trained to apprehend fleeing suspects, maybe hiding suspects. 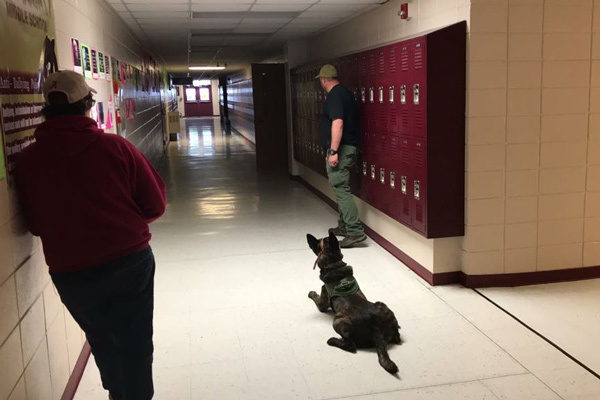 Trained for narcotics detection as well as tracking. 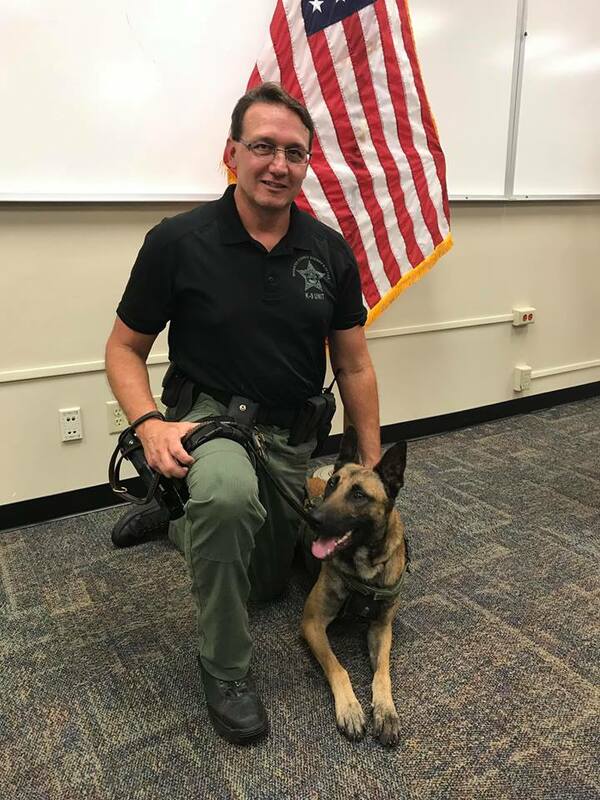 Trained as a team in the detection of Marijuana, Cocaine and its derivatives, Methamphetamine and its derivatives, and Heroin. 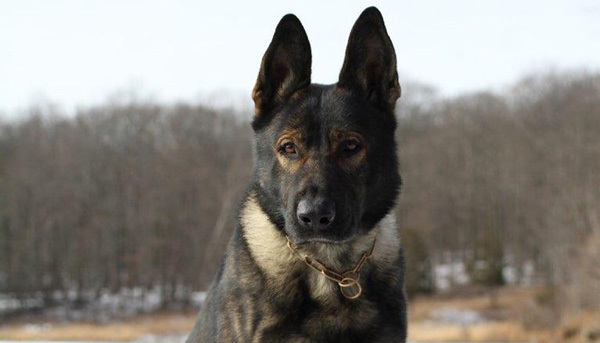 He is also trained in tracking and apprehension that includes detaining. 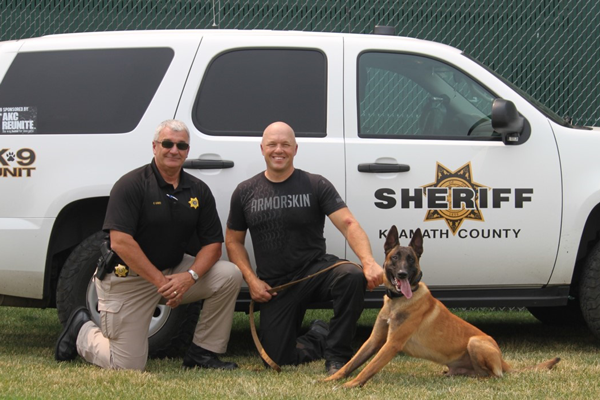 Trained to recover evidence, track and locate missing persons or suspects and find illegal drugs. 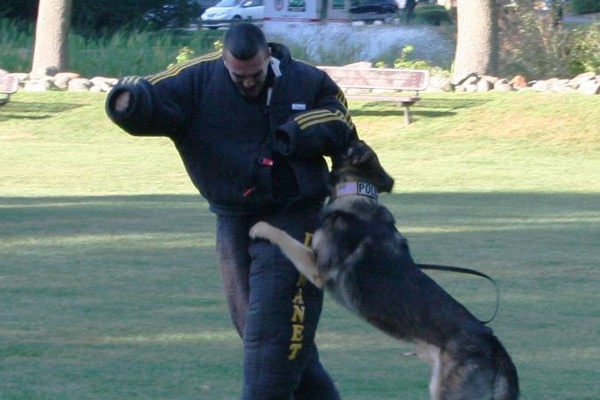 Trained for narcotics detection as well as tracking missing persons.